Mediation and in-app header bidding have received a lot of hype lately, but are app publishers and developers turning to these technologies to improve mobile advertising yet? 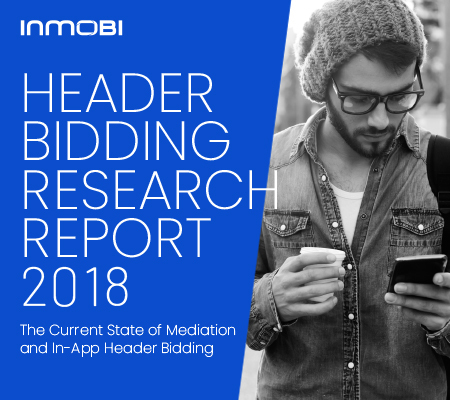 We recently surveyed scores of app publishers and others to discover what they really think of in-app header bidding, to see if mediation and other new tools and techniques were helping them with their monetization challenges. The current state of mobile ad monetization and waterfalls. What app publishers really think about mediation, and if they’re buying the hype around in-app header bidding.  How mediation and in-app header bidding are providing real, measurable results.  Download this guide today to get the full scoop on the state of mediation and in-app header bidding today.